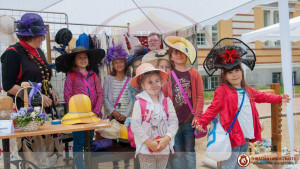 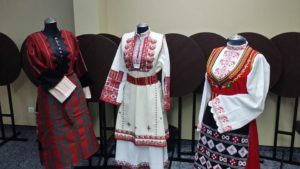 THRACIAN LANDS CRAFTS FOUNDATION strong backbone is formed by the thousands authentic Bulgarian craft-masters, craft organizations and groups, who are working on preservation of the Bulgarian traditions, culture and traditional crafts! 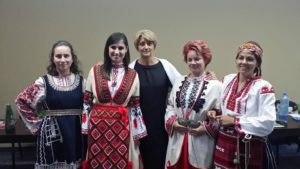 We organize educational and promotional lectures introducing the rich Bulgarian culture, archeology, and history, including the legacy from ancient civilizations who left their marks on the current territory of Bulgaria. 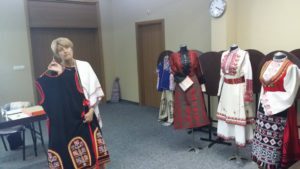 Our guests lecturers are people presenting the Bulgarian cultural and historical heritage, professionals leading departments in Ethnographic and Historical Museums, academic people from universities and institutions, people from other organizations, also well known public figures. 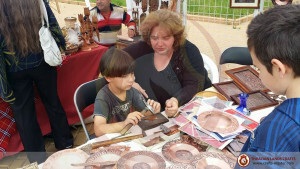 We organize impressive live demonstrations of traditional and modern crafts, presenting the captivating art of the handmade craft-works! 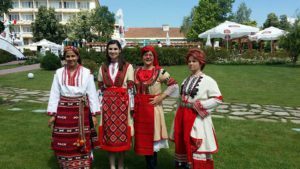 THRACIAN LANDS CRAFTS FOUNDATION is proud participant in various international forums, invited to present Bulgaria and the Bulgarian culture! 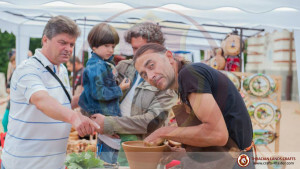 If you have a particular event which needs presentation of products “Made in Bulgaria”, exploring business and investment opportunities in Bulgaria, sharing cultural and historical richness of the region (Bulgaria and the Thracian lands), and would like to invite us to organize special presentation of authentic culture, folklore, crafts and traditions of Bulgaria, please contact us at [email protected], or call us! 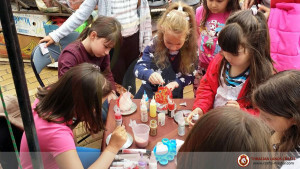 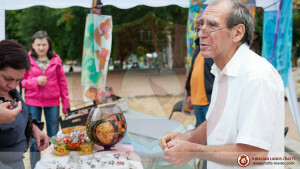 We are here to present Bulgaria, locally and around the globe! 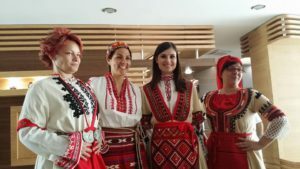 We are very open for opportunities to collaborate with partners abroad (outside Bulgaria), and would be very privileged to share the Bulgarian culture abroad!